There are many ways of extracting coffee goodness from grind to cup, but none much better than the Aeropress. 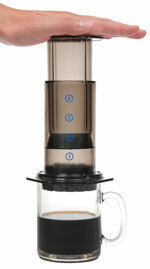 Whenever I am making one or two cups, the Aeropress is my brewer of choice. 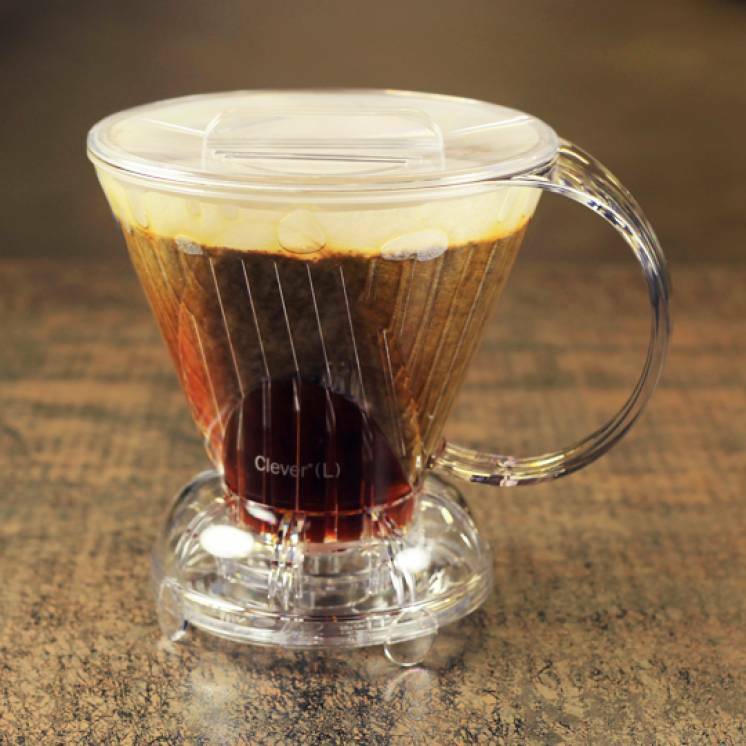 Like a French Press, it allows the coffee to steep as long as you desire before plunging, but has the advantage of a small filter to remove the grit. As a bonus it is easy to clean by unscrewing the filter cap and popping the coffee puck into the compost. A quick rinse and it's ready to go again.